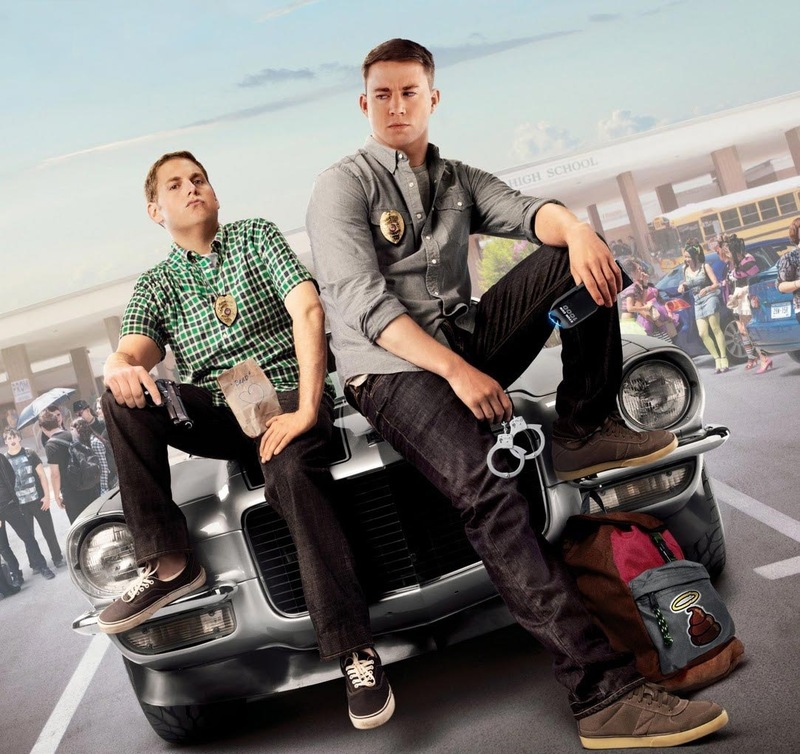 Though I wouldn’t have predicted this in a thousand years, and I’ve been skeptical of others who have claimed this before me, I’m here now to tell you 21 Jump Street…is actually good. Obviously an “homage” (read: send up, parody, reimagining, whatever) of the late-80s teen police procedural of the same name that ran on the infant Fox Network, which dealt with young cops masquerading as high school students to investigate crimes. The 2012 film version focuses less on the teen drama and more on the comedy potential inherent in such a preposterous concept. And though there’s a surprisingly effective heart and maturity to some of the story (Channing Tatum and Jonah Hill share a real brotherly chemistry I wasn’t expecting), it’s the comedy that ultimately sells this. Special comedic thanks to Dave Franco, who along with Eliza Coupe was the only reason to watch the ninth and final season of Scrubs. He’s dopey and dim, with just a hint of dangerous, and is easily 50% of why you should see this movie. Directed by the team of Phil Lord and Chris Miller, who previously brought us the criminally under appreciated animated film Cloudy With A Chance of Meatballs (which, btw, watch it right now! ), there are some sequences that play like a live action cartoon, in the best possible way. The screenplay is credited to Michael Bacall, co-writer of the 2010 masterpiece Scott Pilgrim vs. the World, which itself played heavily with live action cartoonishness. A couple of Pilgrim actors turn up in this film, most obviously Brie Larson who played Scott Pilgrim’s ex Envy, and here plays romantic lead Molly. Less immediately obvious (but much funnier) is Johnny Simmons (Young Neil), with a brief but pivotal cameo. There are countless shout outs and Easter eggs for the 80s TV fans, and though this adaptation goes more for laughs than the original series perhaps intended, I think old school (pun intended) fans will find a lot to like here.